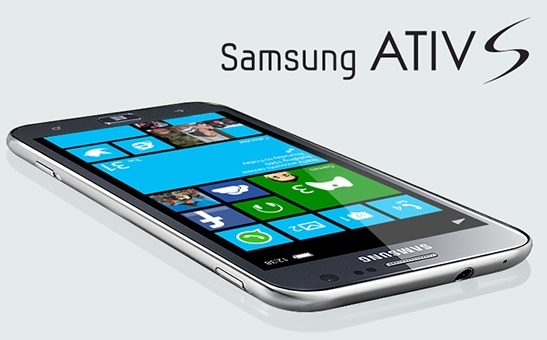 Samsung Ativ S has received the big update for the latest Windows Phone 8.1 update. Ativ S has not been regular in providing the updates to all its users as some devices are still using the old Windows Phone 8 version. The number amounts to 36 percent of the total Ativ S users while others have received it long back with updates and Previews. So the good news is that this inequality will be nullified as the unbranded Samsung devices are now receiving the WP 8.1 update. If we recapitulate the features that are rolling up with this update, the first one mentionable is our Action Center. The Action center shows up the notifications, alerts, reminders and all other settings through this. This feature is similar to that of Android. Other promising features arriving with the update are extensive Live Tile customization. Cortana will be integrated which is an artificially intelligent personal assistant that provides a copious number of services to you. Some security and system tweaks will be introduced. The update is already available. You can download it from your Phone update settings.